Given the recent passing of Robin Williams, this is a tough one. The Time Keeper was a film that premiered at the Magic Kingdom in 1994 and lasted until 2006. 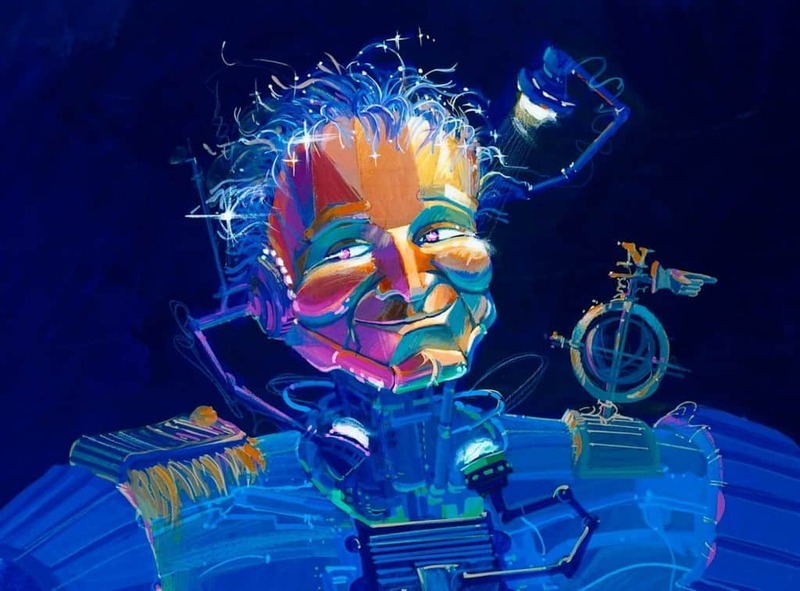 It was a Circle-Vision 360 film that featured Williams as the titular character as he and the guest traveled through time. 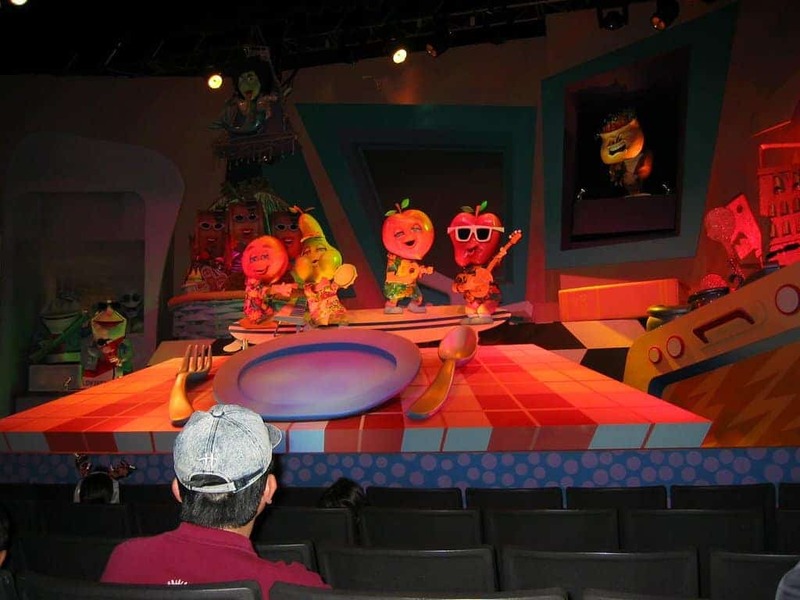 This classic attraction has since been replaced by the Monsters, Inc. Laugh Floor. Up until 2001, each Walt Disney World bathroom was equipped with Borax powdered soap. 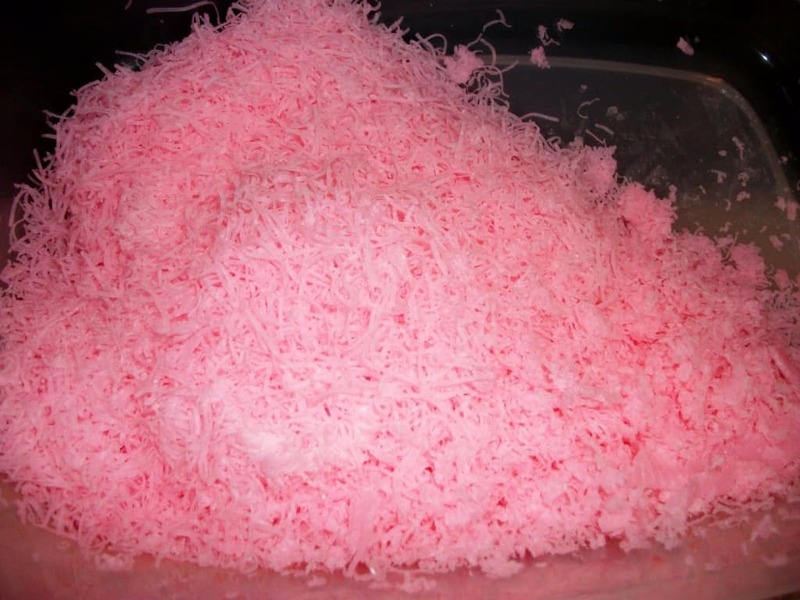 It’s iconic pink coloring made memories, even in the bathroom! The soap was easier for the custodial crew to clean up and didn’t streak the floors the way liquid soap did. Shortly after the anthrax scare, however, Disney shifted from the powder to the liquid soap. This horror themed attraction has been long gone for quite some time now. 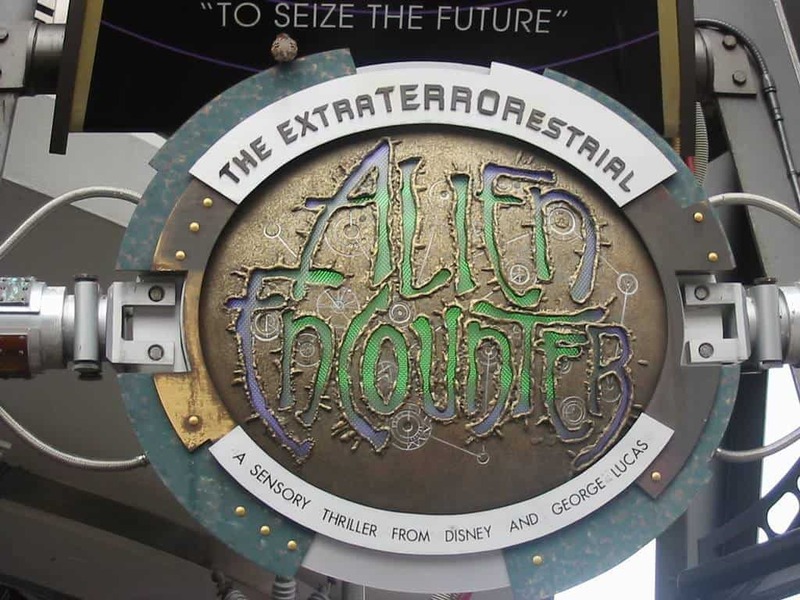 Replaced with a Lilo And Stitch themed simulation, ExtraTERRORestrial was one of the scariest rides at all of the Disney theme parks. Located in Tomorrowland, the Alien themed attraction got a makeover in 2006 when Disney realized it didn’t really mesh with their family themed mission statement. A lot of rumors and speculation surround this now-abandoned island. It was once home to a vast array of wildlife as Disney had originally opened it as a zoo. Guests would travel to the island via boat to due to it being in the middle of Bay Lake. When the island closed down in 1999, most of the animals were transported to their new home at Animal Kingdom. 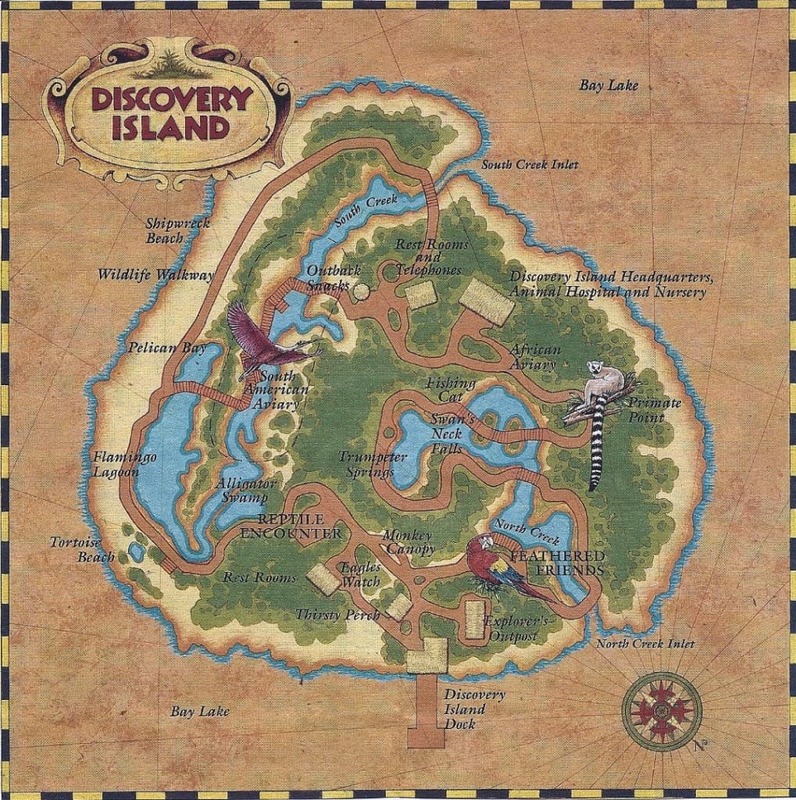 At one point, it was rumored that the island would be transformed into one large interatcive theme park. At most theme parks, it seems like the water rides are the most difficult to maintain, and for that reason they’re constantly closed down for repairs or trashed completely. This ride was no different. 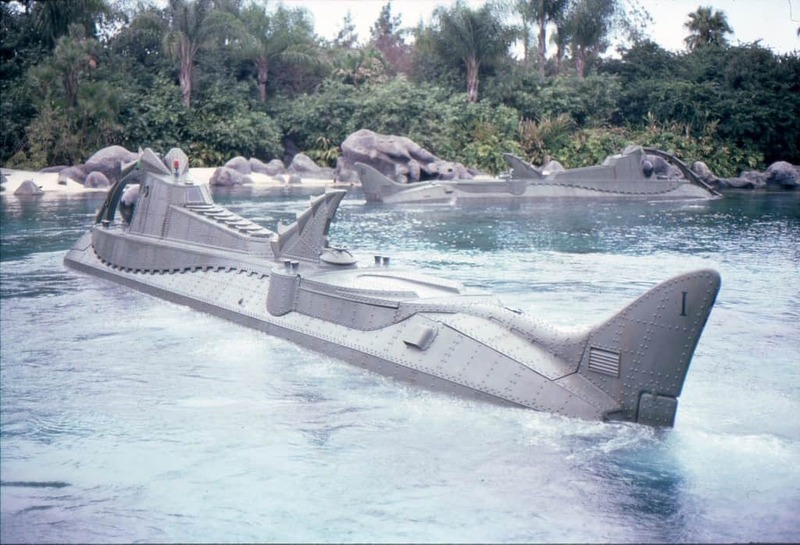 Even though it was extremely popular, this underwater attraction was closed down to due high maintenance costs and the fact that each submarine could only hold a small amount of people. 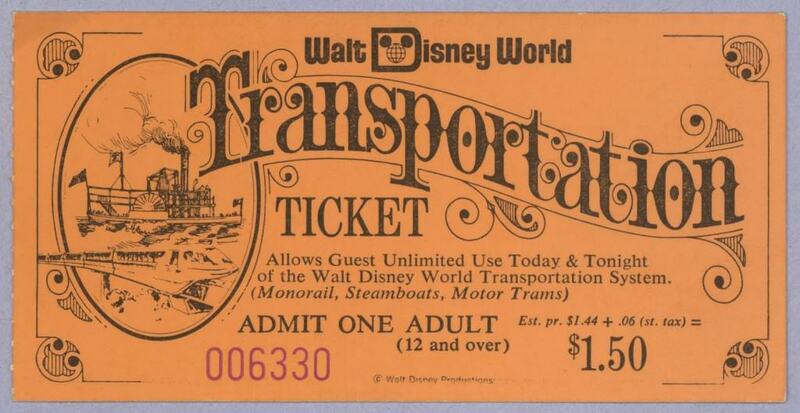 For 41 years, this attraction haunted the dreams of young guests who were brave enough to ride it. 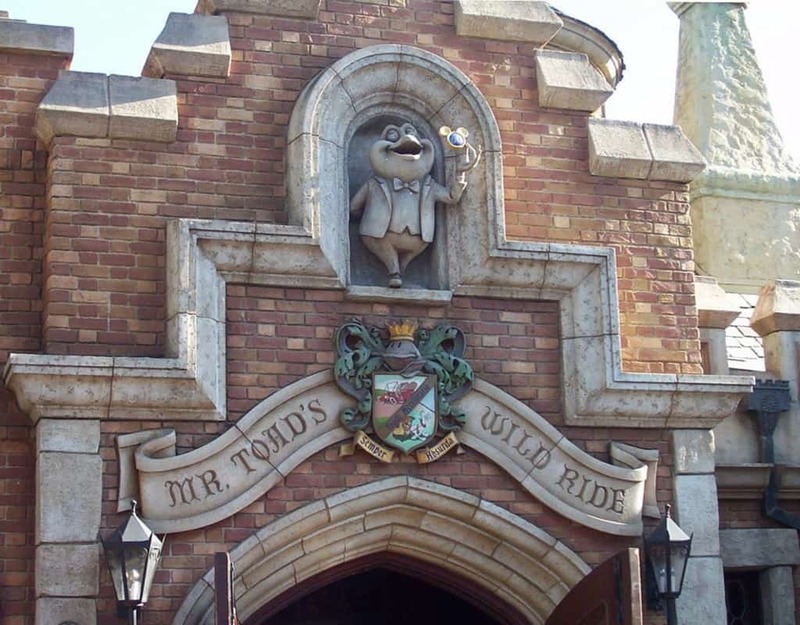 The movie Snow White has its scary moments, but this attraction took them to another level. It has since been replaced by the more cheerful Princess Fairy Tale Hall. Disney Land has their own version of the ride and it is still up and running. 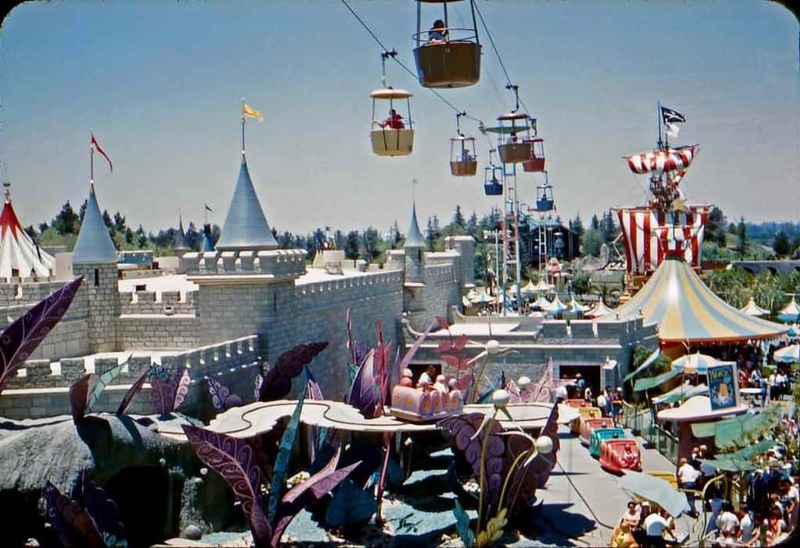 Disney’s recent expansion of Fantasyland, which is now called New Fantasyland, meant that other areas of the park would have to be either demolished or transformed to accommodate the new plans. 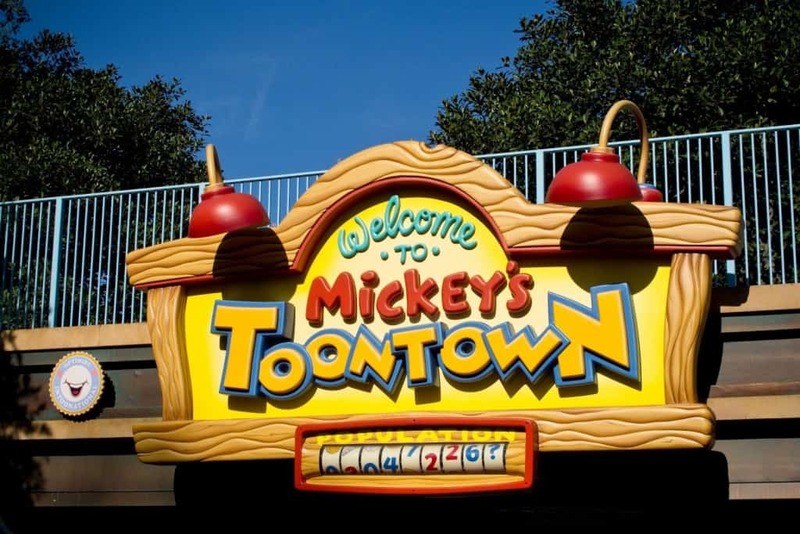 Mickey’s Toon Town was the unlucky victim of this new development. The area featured the homes of Mickey and Minnie, and other buildings from the Mickey Mouse Universe. When construction began, it was absorbed into New Fantasyland and The Circus. This massive wand and hand combination weighed in at over 500,000 pounds and was the tallest structure at Walt Disney World Resort at the time. 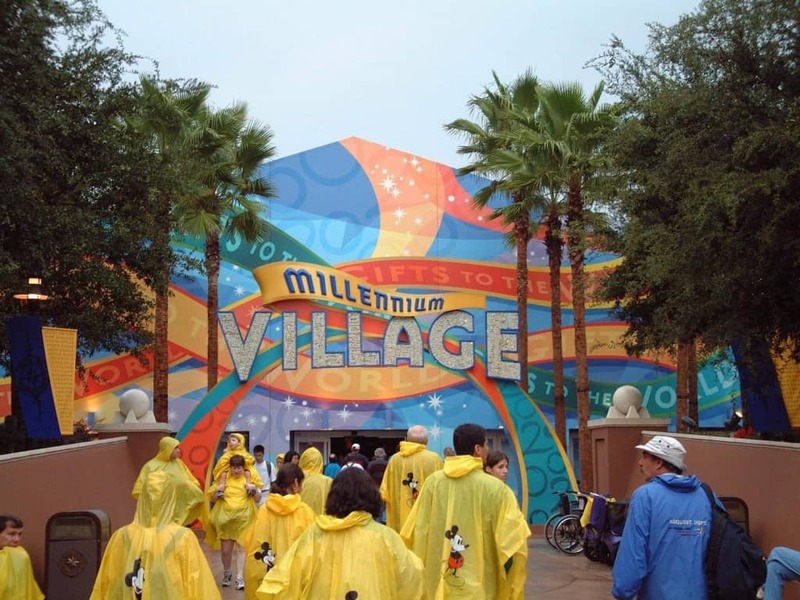 It was added during the Millenium Celebration but was taken down in 2007 when design philosophies at Epcot shifted. 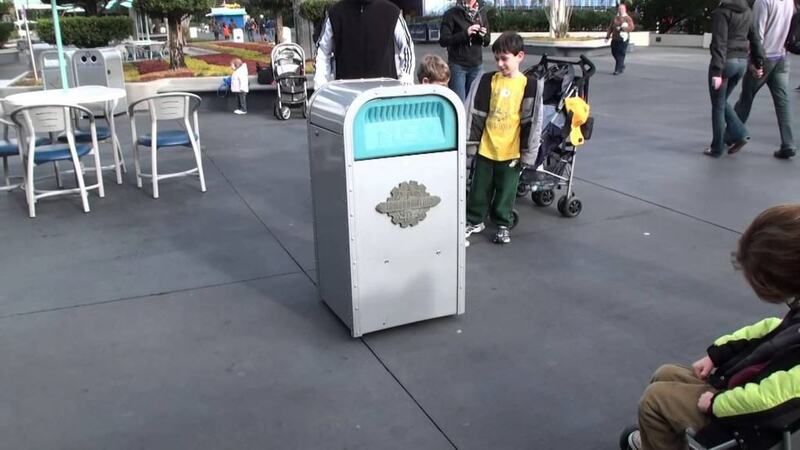 This is the most recent item on the list to have been removed from Walt Disney World. Originally built as the landmark of Disney’s Hollywood Studios, this 127 foot Sorcerer’s Hat has been removed from the park. 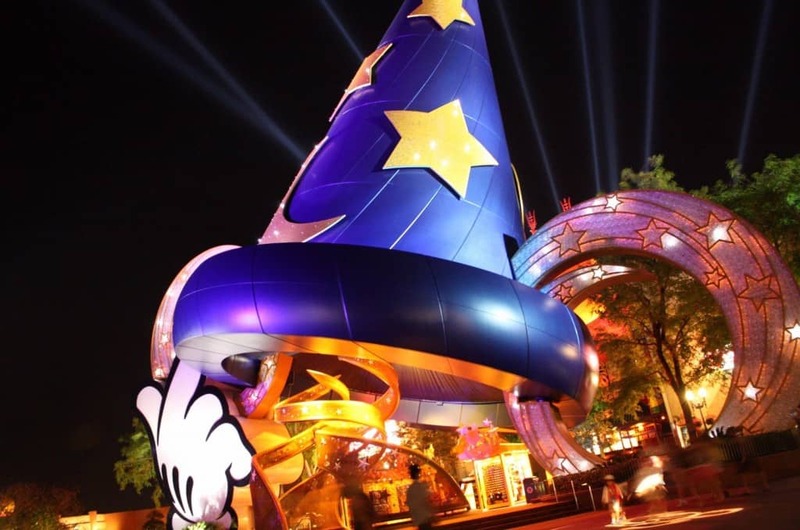 Disney is planning major renovations for the theme park, and the hat didn’t fit in those plans. A larger focus will be put on the Chinese Theater which has been blocked by the large hat. 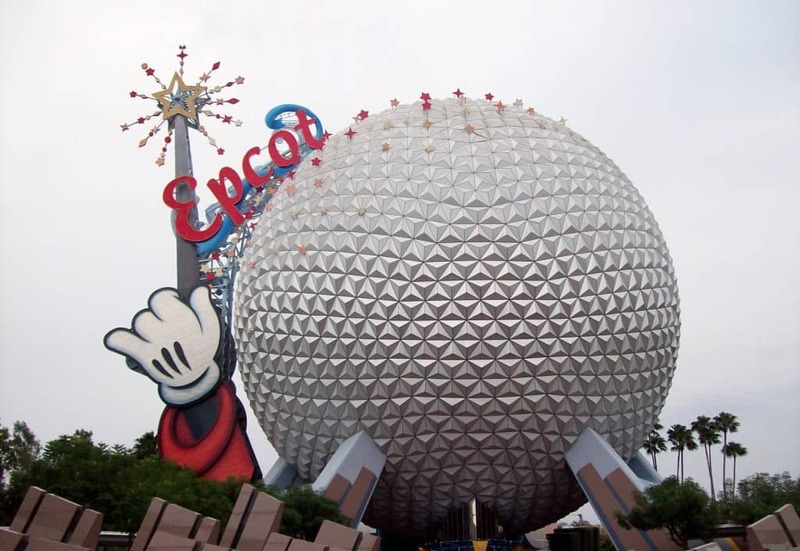 For 15 months, Epcot held the Millenium Celebration, a festival that highlighted over 30 countries that weren’t featured in the World Showcase. The fashion, history, and cuisine for various countries was on display for guests to explore. Now that Epcot no longer holds the event, the building sits empty and is primarily used for special events. This legendary water park opened in 1978 and closed down in 2001 after brain-eating bacteria was discovered in the water. It was reported that an 11-year-old-boy died from the bacteria in 1980. 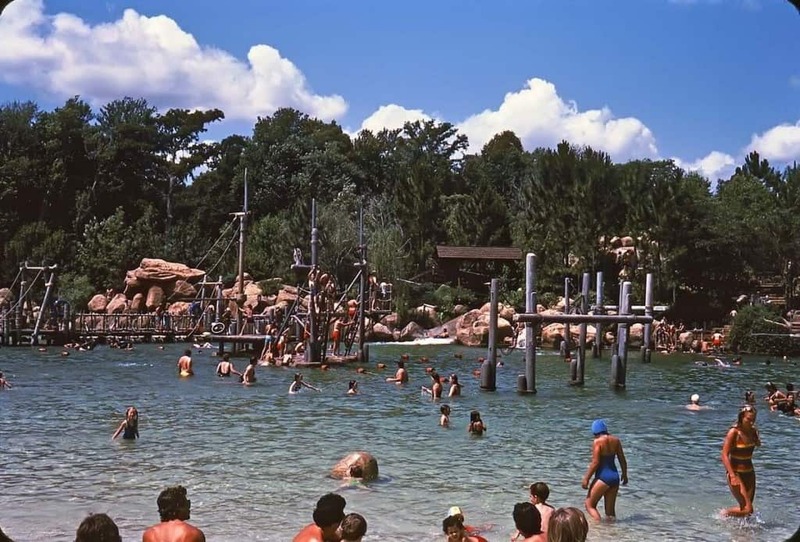 Rather than use chlorinated pool water, Disney used a unique filtration system that allowed them to bring water in from Bay Lake. The park has since been abandoned by Disney, and no plans have been made to demolish the area. 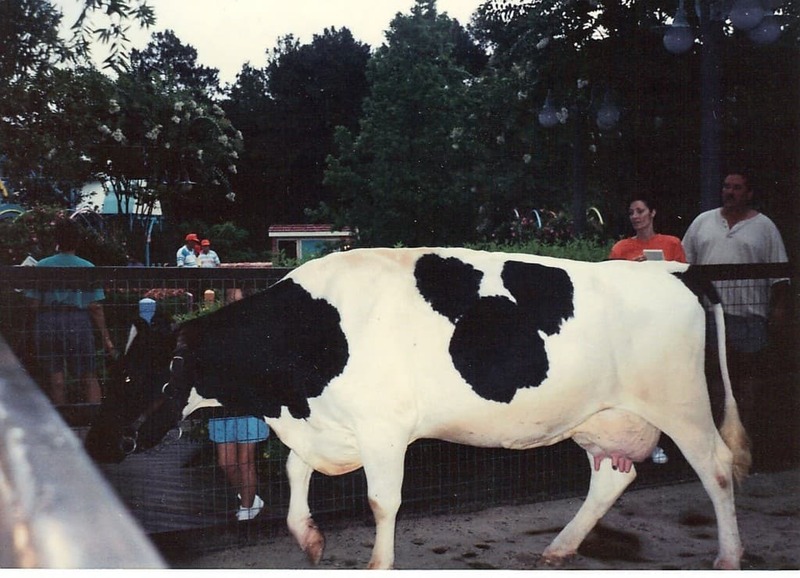 This cow became a major Disney celebrity when it was discovered that the spot on her side resembled the iconic Mickey Mouse logo. She was transferred from Minnesota to Magic Kingdom and stayed there until she passed away in 2000. 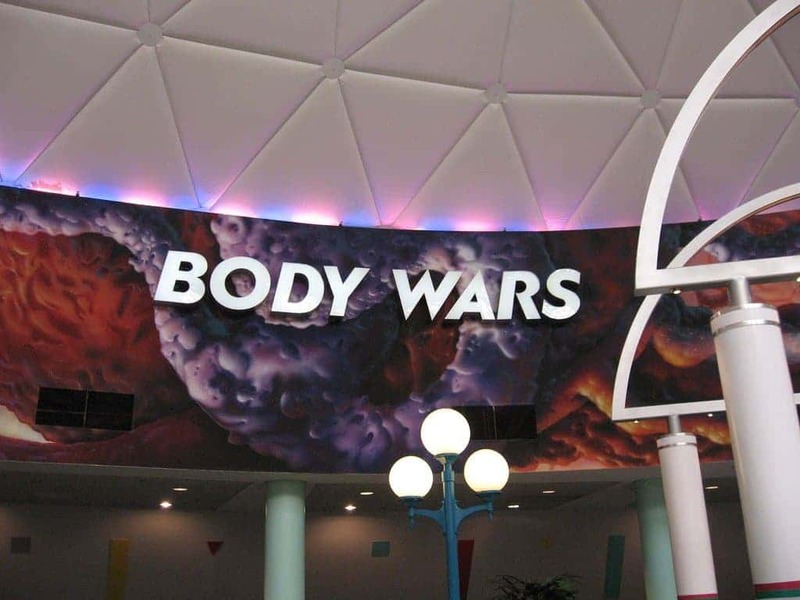 Body Wars was a simulator attraction that used to be in the Wonders of Life pavilion but the ride was dismantled in 2007. It was very similar to the Star Tours attraction at Hollywood Studios, minus the 3D glasses. This ride was very popular with guests, but plans for any return have been squashed now that Disney is using the area for event storage. This kid-friendly mock rock show featured talking food that delivered nutritional messages to the audience via song. 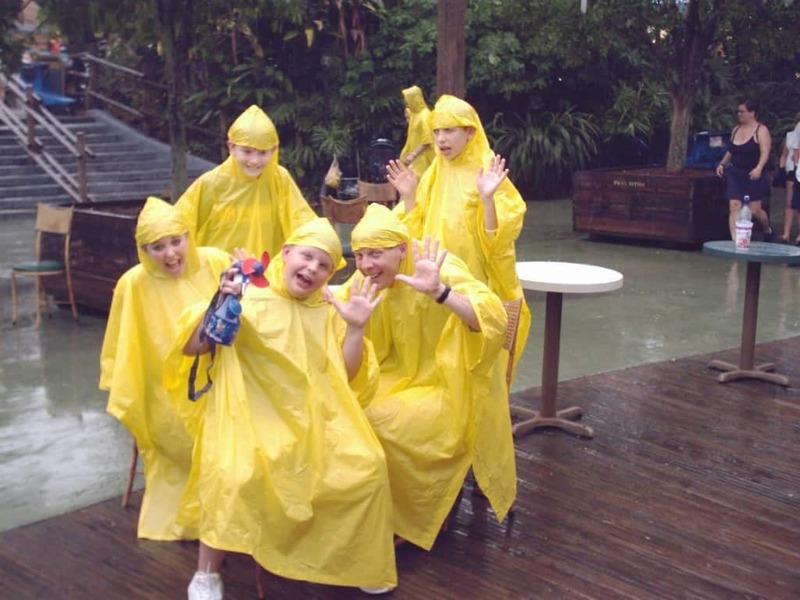 The attraction was very popular with younger guests but failed to make a large impact. It was closed down in 2004 and was replaced by one of Walt Disney World’s most popular attractions, Soarin’. Most people don’t even remember that this existed. This aerial gondola would transport guest between Tomorrowland and Fantasyland, but was eventually closed down in 1999. A worker fell to his death during routine maintenance, and shortly after Disney closed it down. 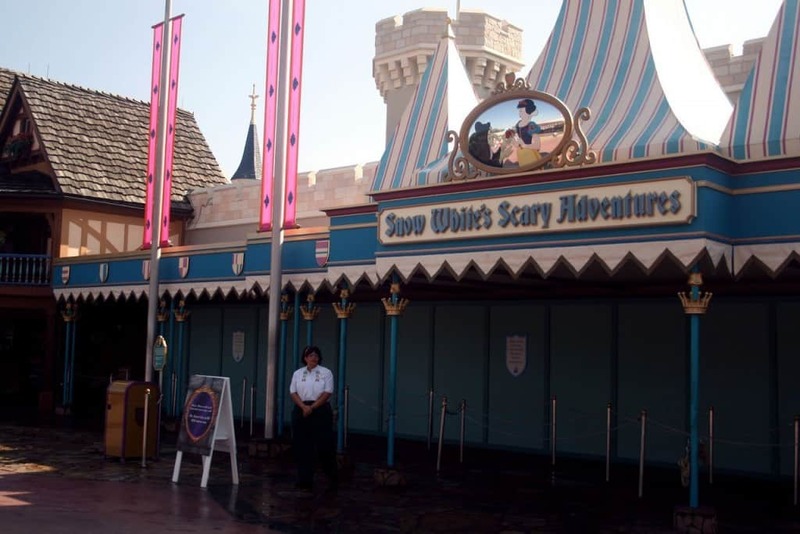 It remained up until 2009 then it was eventually removed for New Fantasyland. Those lucky enough to visit the Magic Kingdom during the 25th anniversary were treated to quite a sight. 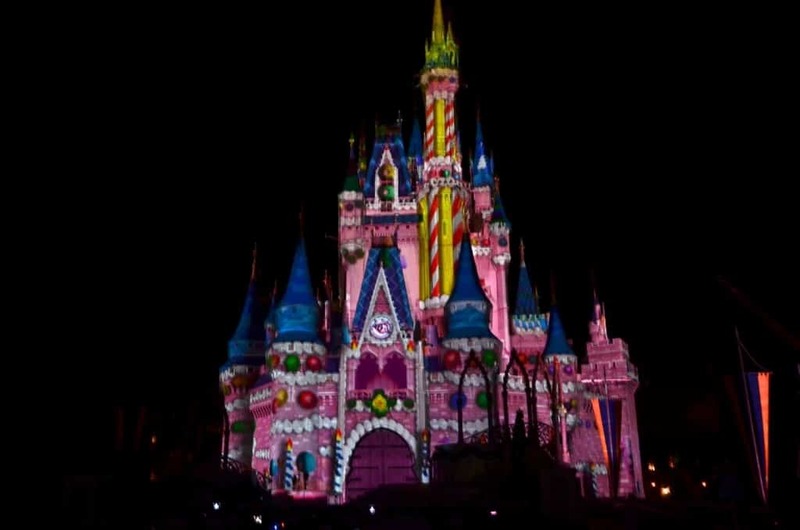 From 1996 to 1998, the castle was transformed into a giant pink birthday cake. To honor the 25th anniversary, Disney has included a pink cake theme during the Celebrate the Magic show.